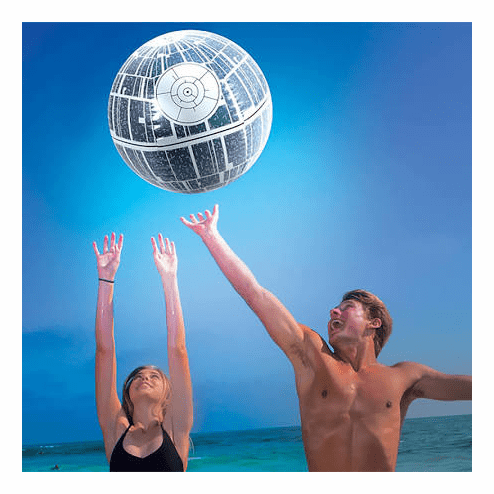 There's no escape from the Galactic Empire with the Star Wars Death Star Light-Up Beach Ball from SwimWays! 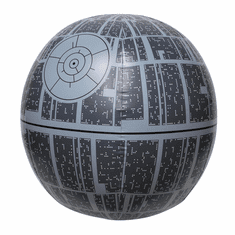 Our inflatable beach ball looks like the infamous spacecraft from the Star Wars films with impact-activated lights inside for a cool nighttime effect. 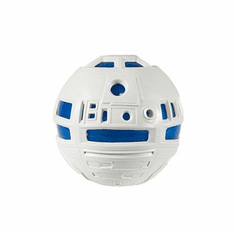 A fun Star Wars pool toy for in or out of the pool! Grab a few for your next Star Wars themed party. Also makes a fun and unique gift for the Star Wars collector.